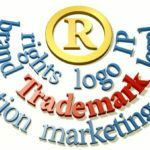 How do I use Trademark Symbols? As many companies are using a trademark, they often use the ® or TM symbol following their logo or company name. As a trademark owner, it is important to know when you should use these symbols, and more importantly, how they should be used. 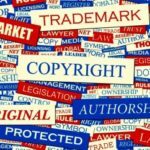 To begin, it is necessary to recognize the symbols that… Finish Reading How do I use Trademark Symbols?